Founded in 1988, the School of the Nations serves the educational needs of both the local and expatriate communities in Macau educating students from kindergarten through to secondary. The school follows the English curriculum with some adaptation with materials from Singapore, United Kingdom, United States, Australia and Hong Kong, while the Chinese curriculum comes from Hong Kong and the United States. The curriculum aims to develop character and build capacity for service while promoting academic excellence, along with internationally recognised programmes such as International Baccalaureate (IB) and International General Certificate of Secondary Education (IGCSE). These specialist Primary ESL teaching roles will involve working with staff and administration to develop the current English Language learning programme. You will provide individualised and group ESL teaching to all Primary levels. Teaching experience working with native English and ESL students would be advantageous. 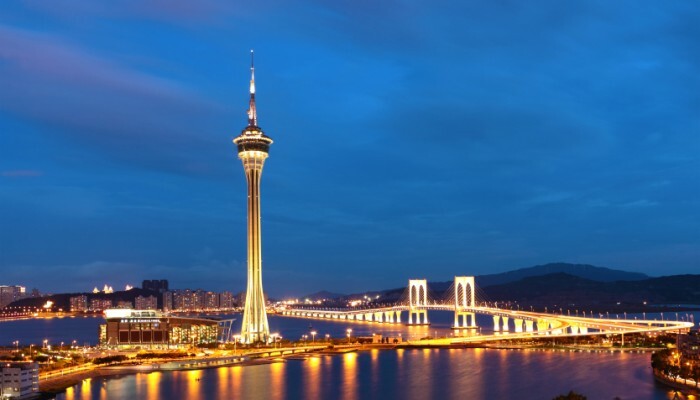 Macau is a great place to live and work, and has much to offer expats from around the world. It’s truly a city of contrasts, where you’ll find cobbled streets, ancient churches and pastel-colored Mediterranean architecture alongside mega casinos, high end restaurants and a busy nightlife scene. Although small in size, there is a lot to see and do in Macau! Macau definitely has a vibe that is uniquely its own, thanks to the fusion of Chinese and Portuguese cultures over hundreds of years, Until as recently as 1999, Macau was a Portuguese colony and its influence can still be seen in the city’s architecture, food and culture. Today, Macau is a Special Administrative Region of the People’s Republic of China and has its own government, police force, currency and passports. Hello there! I am presently working here in Macau.I am a graduate of Bachelor in Elementary Education in Philippines and had been a teacher in Elementary Grades for 12 years. I am interested to teach in your school.I would like to know if the positions are still available. Good day! I've been working as a high school and primary teacher for 6 years here in the Philippines i am interested to work in your school i am willing to start in any lower position(teacher aid). I just want to know if you still looking for an applicant. Hi Remywil, thank you for your comment. Please note that we have now emailed you with more information about this. I am presently working in Hong Kong as a helper. I'm an elementary teacher graduate in the Philippines, with four years teaching experiences. I am interested to teach in your school. Just want to know if you still open for hiring. Do email me at dranoelwcs@yahoo.com if you have vacancies. Thanks..